Great opportunity for a Builder/Contractor! 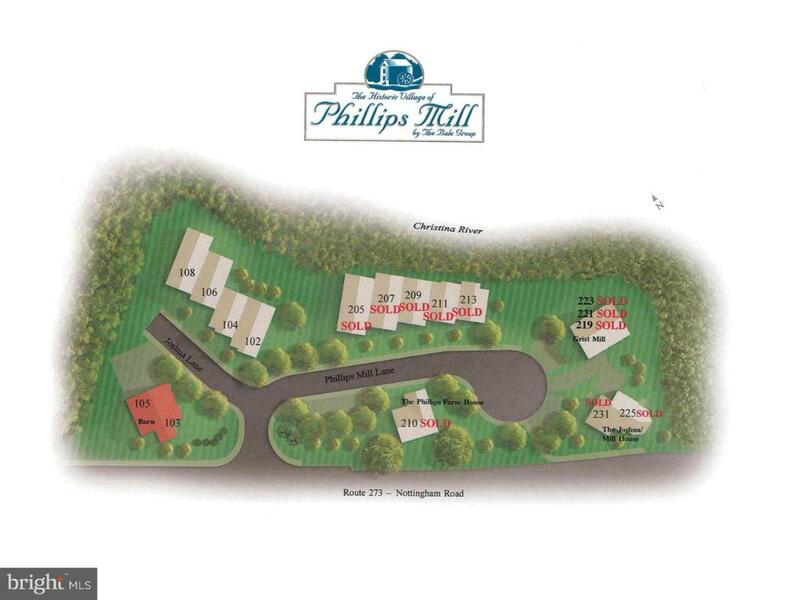 6 approved and developed lots in The Historic Village of Phillips Mill. This luxury neighborhood is unlike any other age restricted community in the area. (age restriction applies to only part of the community) The available lots include 4 townhouse lots and 2 twins. All improvements are done just submit for your building permits. The seller has building plans that he will include with the sale. There is a unique mix of 17 homes which include mill homes, semi-detached homes, a 3 unit condo building & a farmhouse which are located near the Newark Country Club & backing to the peaceful Christina River. Just a short distance to the University of Delaware. **Possible owner financing available. Price includes 102, 104, 106, 108, 103, 105 Joshua Ln.